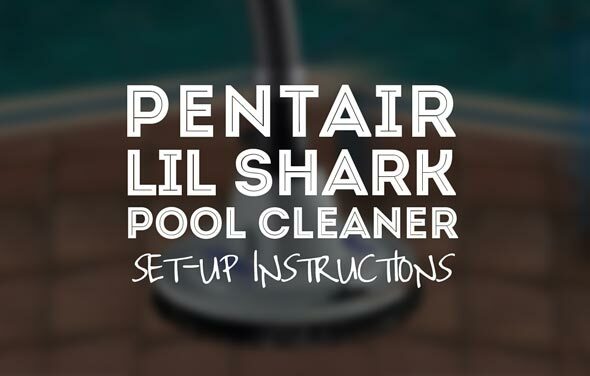 The newly designed Kreepy Krauly 'Lil Shark cleaner is more than a playful addition to your pool experience, it equips your pool with powerful cleaning action against the toughest dirt and debris. 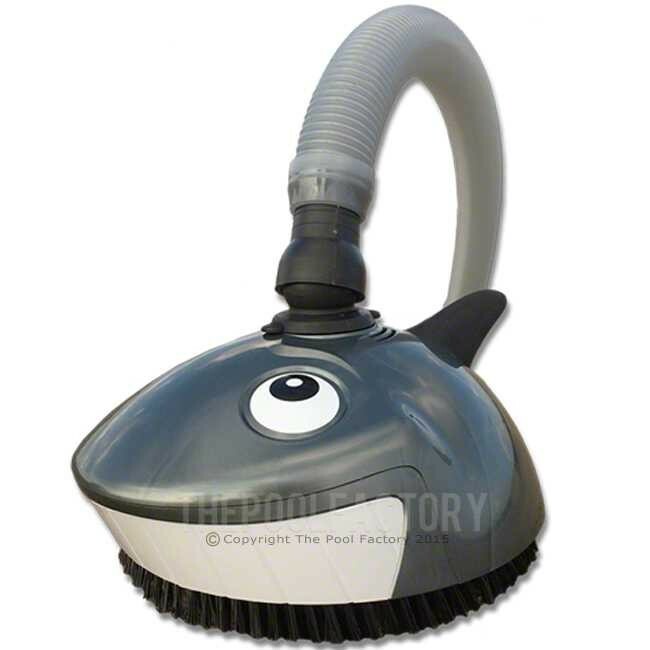 Its dual band of bristles scrubs and vacuums dirt and grime from the pool floor, giving you more time to enjoy your pool. 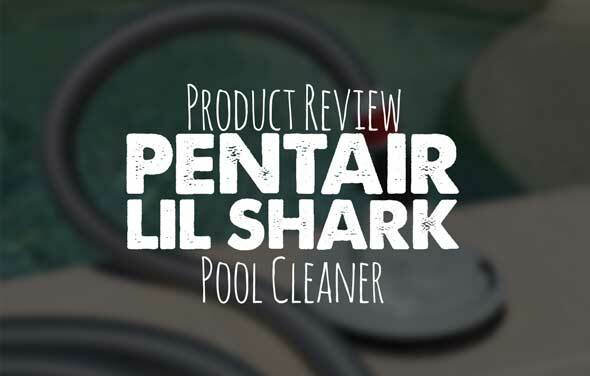 'Lil Shark is built to last, with a rugged housing and only one moving part. It installs in minutes - no special tools or fittings are required. Just attach the hose, place it in the water, and watch it do the work for you automatically. This is a very good product for the price. It works! Our only question is how to keep it from getting hung up on the stairs. Other than that we are very pleased. When we come up with a working solution to the catching on the stairs we will share it. When I ordered my pool this was recommended by the gentleman I chatted with. Not the most expensive by far but I have been very pleased. We named the shark Sydney and he is just the cutest thing skimming across the bottom of the pool. Definitely worth the money! And cute to boot!